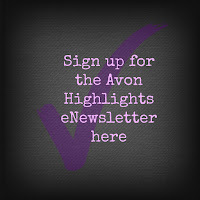 Do you look at all the skin care options available from Avon and just don't know where to start? 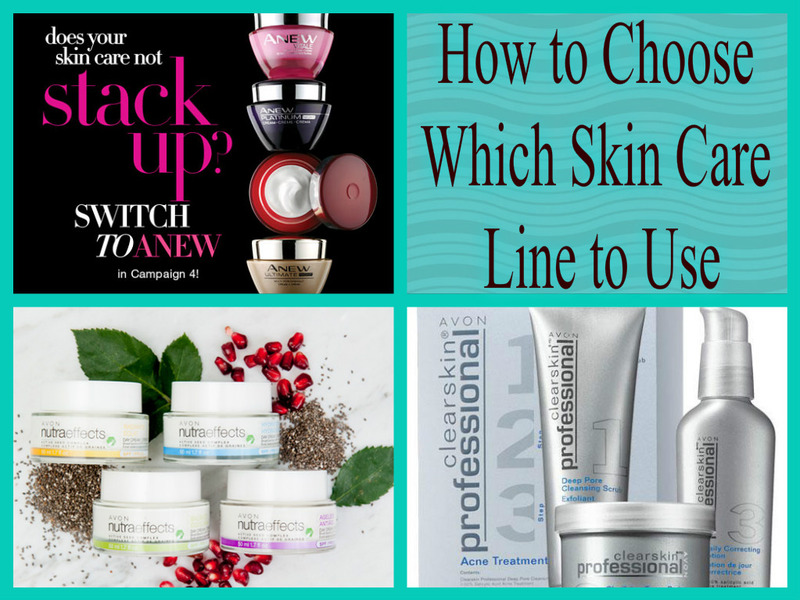 Your first step is to determine which of our 3 skin care lines is best suited to your needs. Best for those with acne concerns. Clearskin is the ideal for those dealing with teenage acne. With products focused on blemish clearing, blackhead eliminating and pore penetrating cleansers, clearskin is the first choice for those who tend to have oily skin and experience acne on a regular basis. The anti-acne ingredients can be drying so the line is not recommended for anyone with dry skin and cause dryness for those with normal skin. 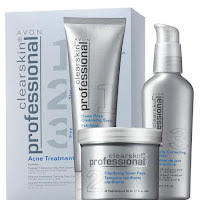 Clearskin Professional is more for those with adult acne and is better for combination skin with a lower concentration of the anti-acne ingredient. What Type of Beauty Boss Would You Be? Best for those who prefer natural ingredients. 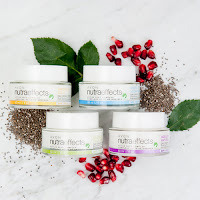 Featuring Chia Seed as the key ingredient in our Avon's Active Seed Complex, the Nutraeffects line is perfect for anyone looking for skin care designed for sensitive skin that is hypoallergenic and free of dyes, Paraben and gluten. Nutraeffects features 4 regimens to address your particular skin concerns. Hydration for normal to dry skin provides 48 hour moisturization so skin appears softer and smoother. Radiance addresses dull and uneven skin tone giving you more radiant and even skin tone. Balance is perfect for those with oily or combination skin without acne. The combination of Chia seed and mineral mattifying powders helps control oil and maintain hydration levels for skin that looks and feels balanced. 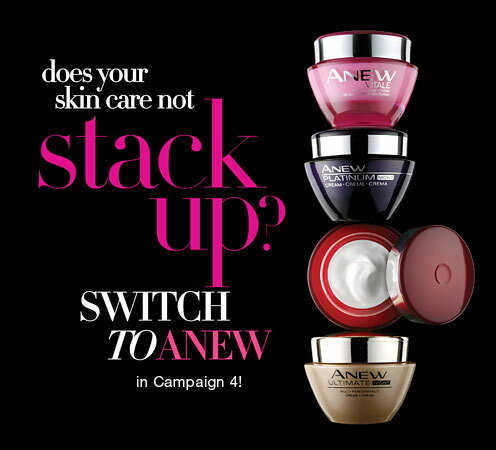 Ageless is a nature-inspired formula that helps soften the look of wrinkles around face and eyes. 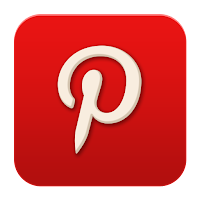 Best for those who want to fight the signs of aging with a full arsenal of anti-aging options. Anew is Avon's flagship line of Anti-aging skin care products. 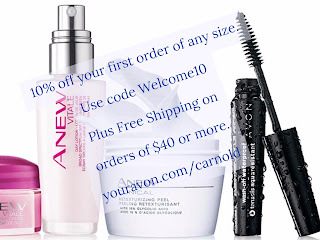 Since 1992 Anew has featured many first to market key anti-aging skin care technologies. 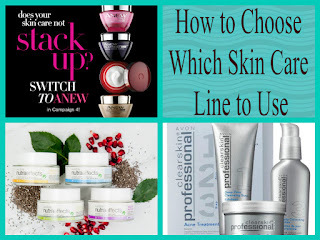 Featuring a full line of cleansers, day and night moisturizers, eye care and an array of targeted treatments you can create a customized skin care regimen that addresses your specific skin care needs. 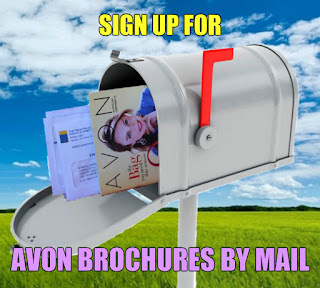 Contact me for a free consultation to design your own custom regimen.